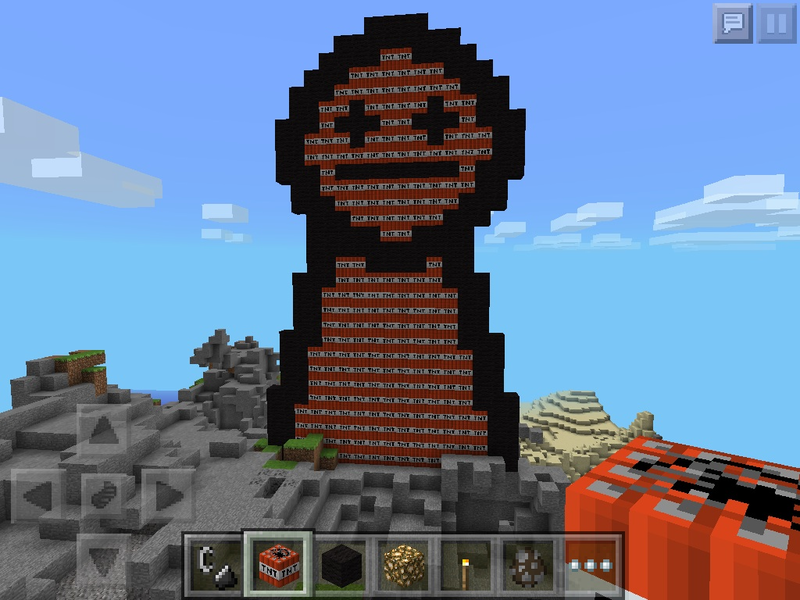 So I made an asdf guy pixel art and blew it up! I've never seen a before, after section in any other forum! Hey, how do you post a picture?